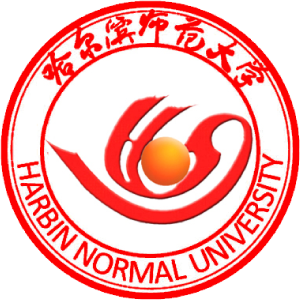 On 17 June, the Confucius Institute for Traditional Chinese Medicine (CITCM) successfully held a Traditional Chinese Medicine (TCM) workshop at Northwood College. During this workshop CITCM’s practitioners provided ‘Tuina’ (Chinese medical massages) to 64 members of staff. The practitioners also introduced some basic TCM theories allowing the staff to better understand the treatment. 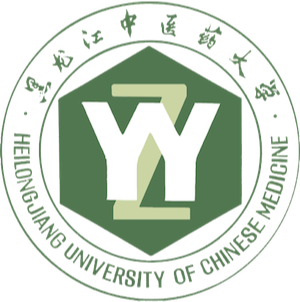 Tuina has a wide range of psychological and physiological health benefits and, along with acupuncture, is a fundamental component of TCM. Tuina is considered an effective form of therapy as it helps to restore the balance of Qi (energy) in the body and also helps to relax the muscles, removing stagnation and allowing blood to flow freely. After receiving their massages, the staff at Northwood felt satisfyingly relaxed and happily commented on their experience. Ms Nicola Asquith, Head of Chemistry at Northwood, expressed –‘The Chinese massage was wonderful, I could feel the heat coming from the doctor’s hand and it left me feeling very comfortable’. 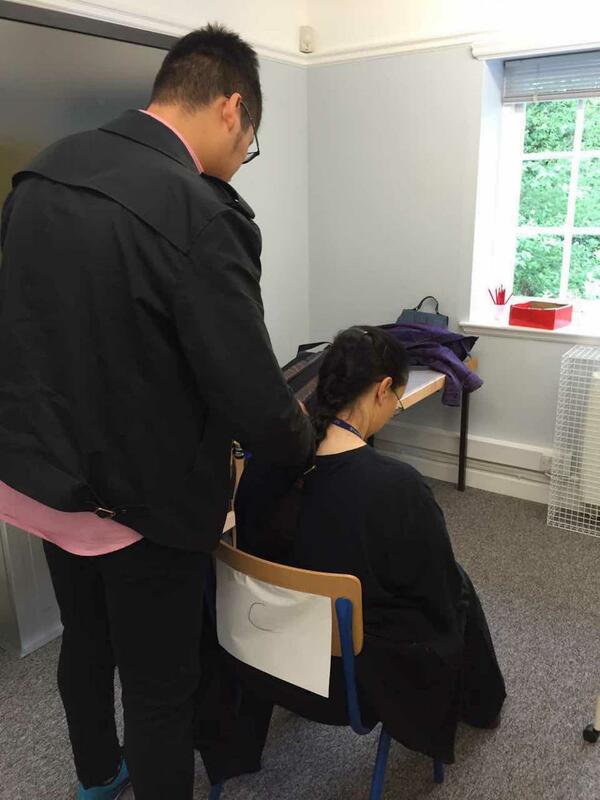 Other members of staff expressed their gratitude and explained that in the future they would like to try acupuncture. 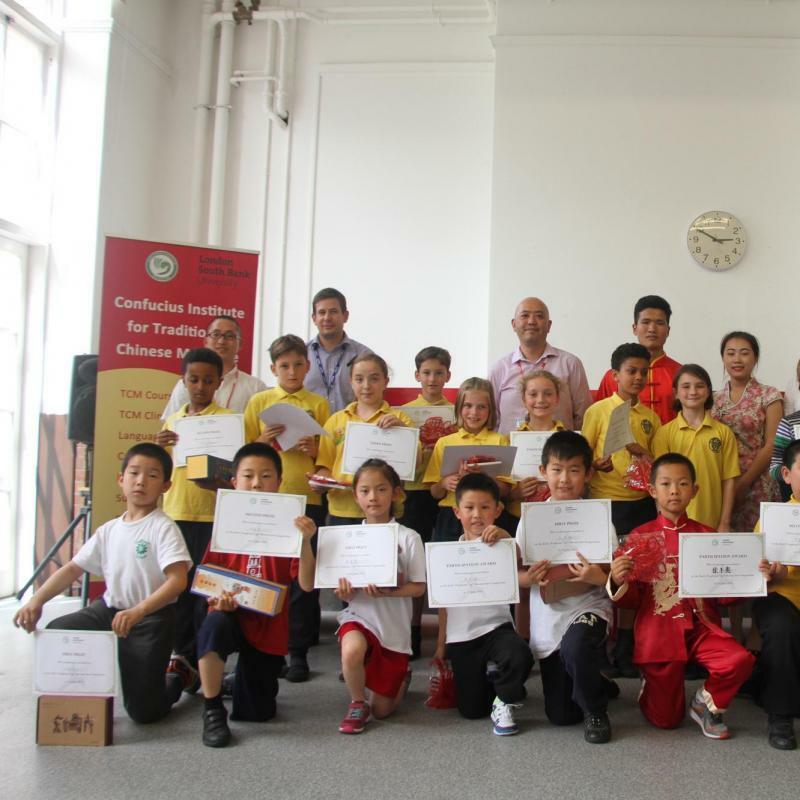 CITCM is distinctive from other Confucius institutes in the UK because it specialises in TCM. In addition to providing TCM workshops in schools and organisations, CITCM also has an acupuncture clinic, a BSc Course in Acupuncture and runs a variety of wellbeing lectures. 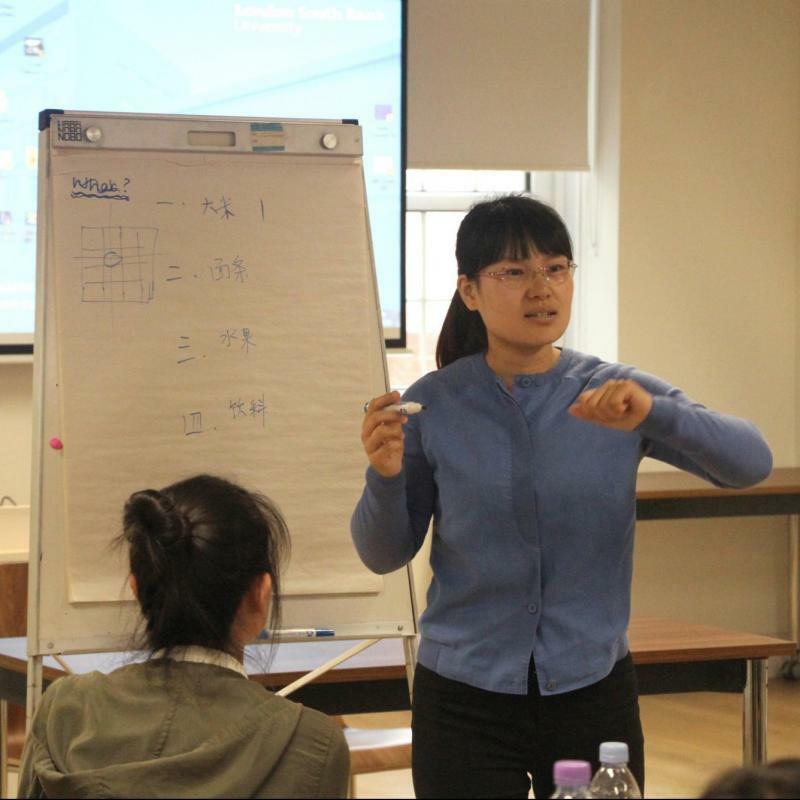 These activities are all a part of CITCM’s broader aim to promote Chinese Language and culture in the UK.